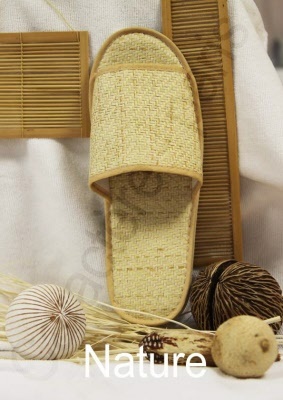 The Slipper Nature uses natural materials. The elegance of authentic and quality materials. 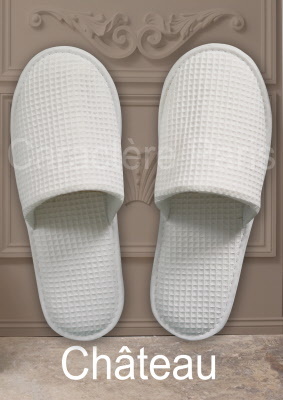 The welcome hotel slipper: return to nature without sacrificing comfort and beauty. 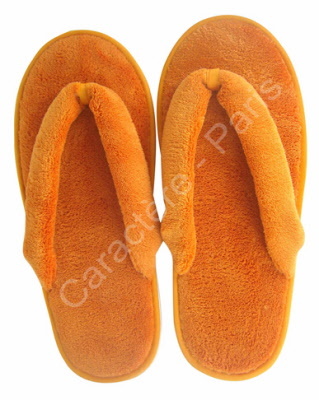 6 pairs of economically priced Sandals, also known as flip flops, mules or slippers; for hotel or resort bath, beach, pool and salon use. 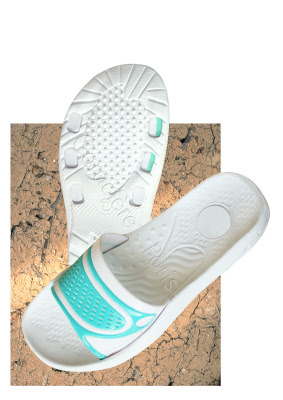 Available in packs of six, in lime green, from size 36 to 40 (EUR) / 3 to 6½ (UK). 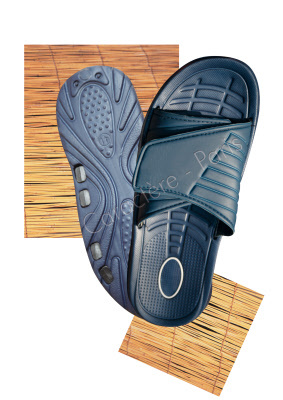 6 pairs of dark navy blue men's sandals, offered at one economically low price, for feet sizes 41 to 45 (EUR) / 7 to 10½ (UK). buy 5 packs (-10%) -10 packs (-15%) - 20 packs (-20%) of 10 pairs and get a discount!